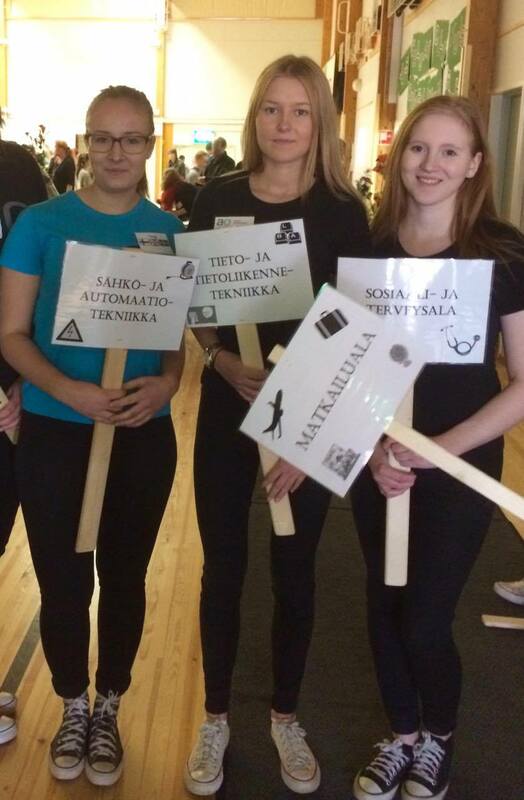 We are Mandi, Tiia and Tanja and we study tourism for the last year. We have our last on-the-job learning and we are going to Innsbruck which is one of the biggest tourist area in Austria. Lots of people all over the world visit there every year because of the Alps. 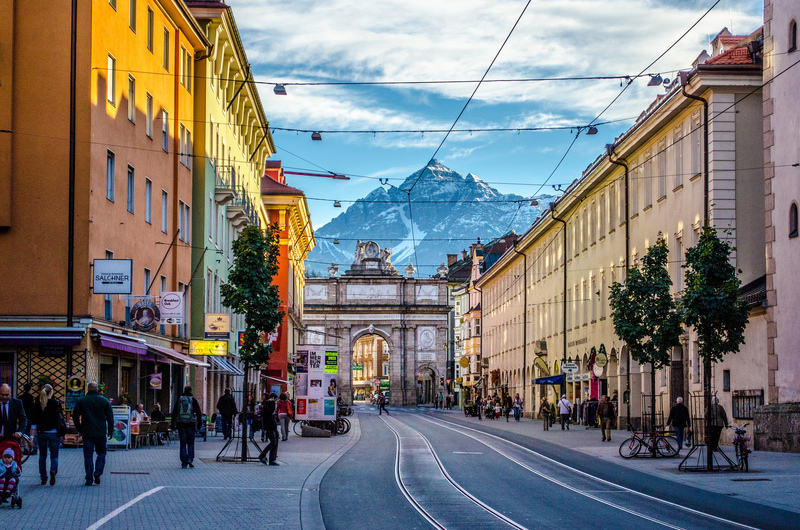 The city of Innsbruck, former host of the Winter Olympics in 1964 and 1976 as well as the first Youth Olympic Games in 2012 is located in the heart of the Alps. 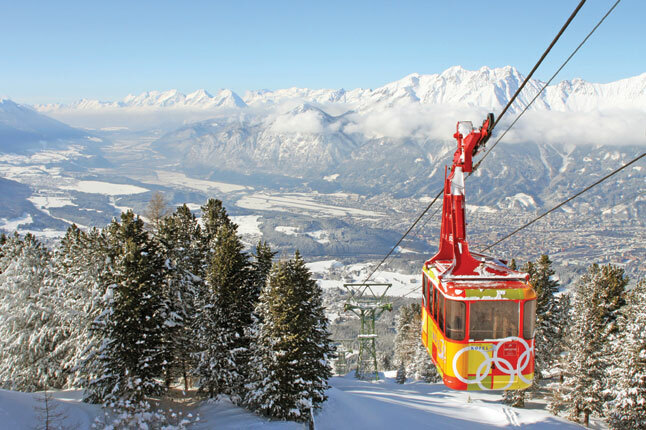 Innsbruck is famous about its great skiing and snowboarding possibilities. Skiers and snowboarders have access to over 500 kilometers of trails in 25 surrounding village resorts connected by a free ski bus. There are eight major ski areas that provide varied terrain for all levels of skiers. We will leave next Sunday and stay there for nine weeks. We are going to work at ski school. Our main duties are still open but we will work with children. We will tell you more when we get there.